Brookfield Village is part of the redevelopement plan for the Brookfield Town Center. Photo Tuesday, Oct. 16, 2018. 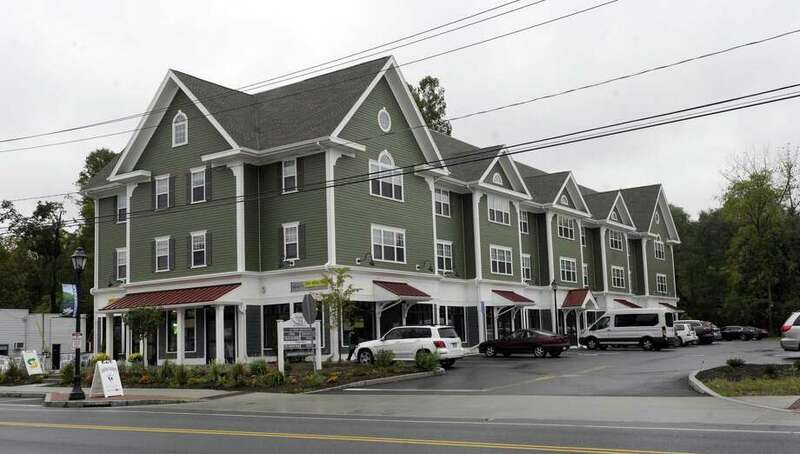 BROOKFIELD — The selectmen voted this week to give Brookfield Village a six month extension to construct its second two buildings. Brookfield Village is a mixed-used development with apartments and retail, including Subway and Rich Farm Ice Cream, in the Four Corners area. The town and Brookfield Village had a tax abatement agreement requiring the developers to build its second set of buildings within a year of completing the first two mixed-used buildings. Brookfield Village asked the town for a one-year extension to start on the other two buildings planned for Federal Road, but the selectmen voted to compromise with a six-month extension. 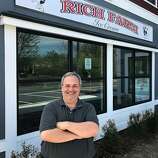 First Selectman Steve Dunn said at this week’s Board of Selectmen meeting that he asked the developers to demolish the old building where Mother Earth and Subway were in the meantime.